You are viewing one of our new stage Cliff Richard jackets. 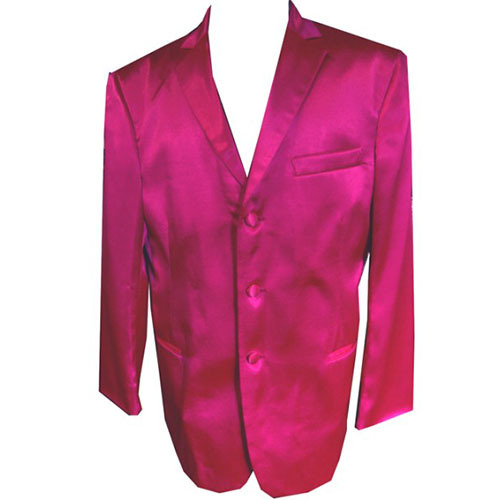 This fabulous pink satin jacket is fully lined, three button fastening, inside pocket. We will make the jacket to order, please contact to discuss any different sizings, arm length etc.